We’re on the famed grounds of Shinnecock Hills Golf Club for the second major of the year. 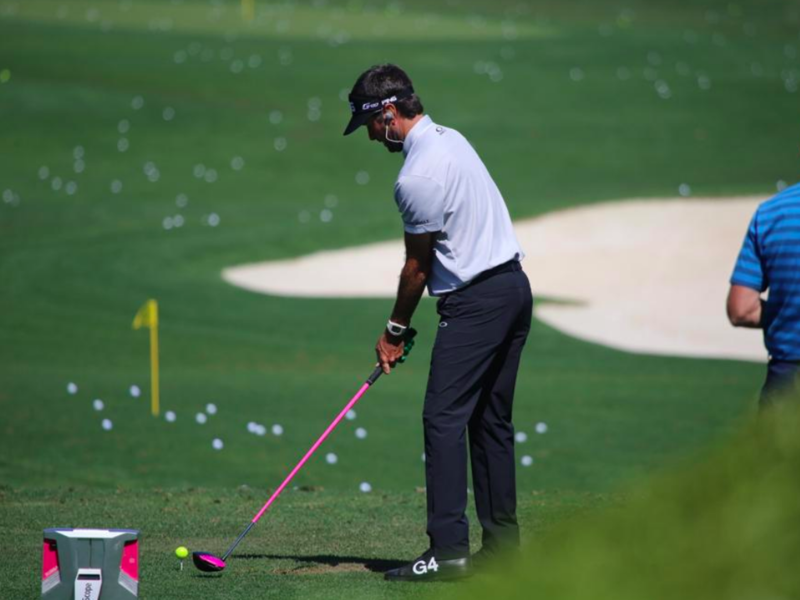 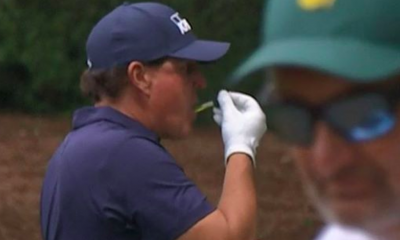 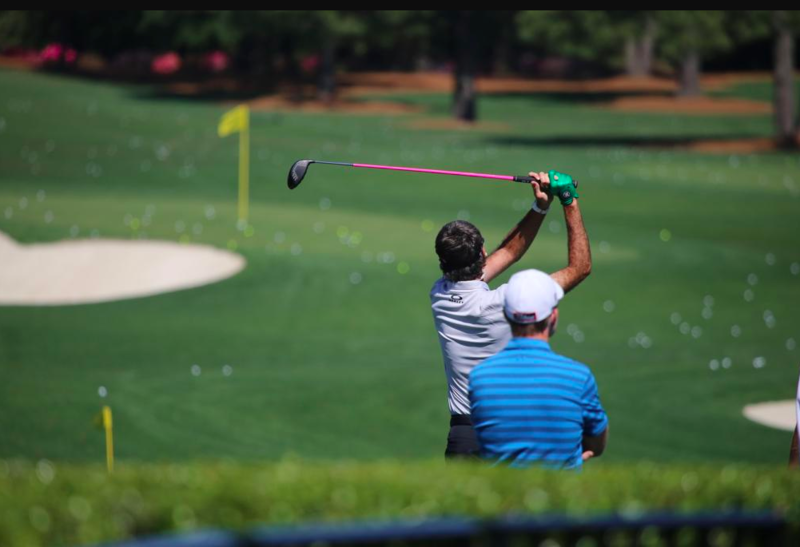 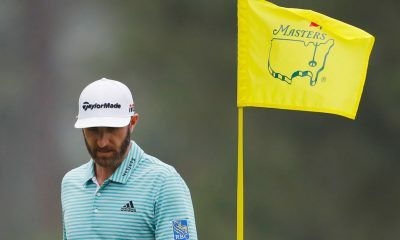 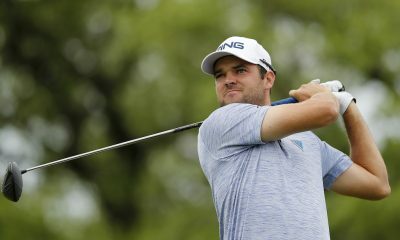 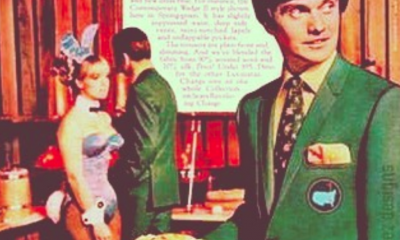 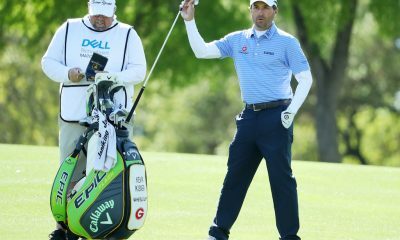 With the U.S. Open returned to such a visually and historically rich venue, it may be a bit tough to focus on equipment. 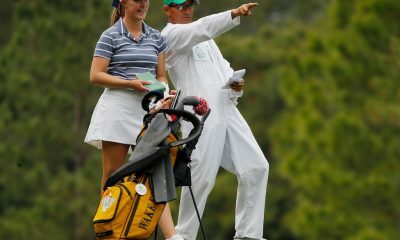 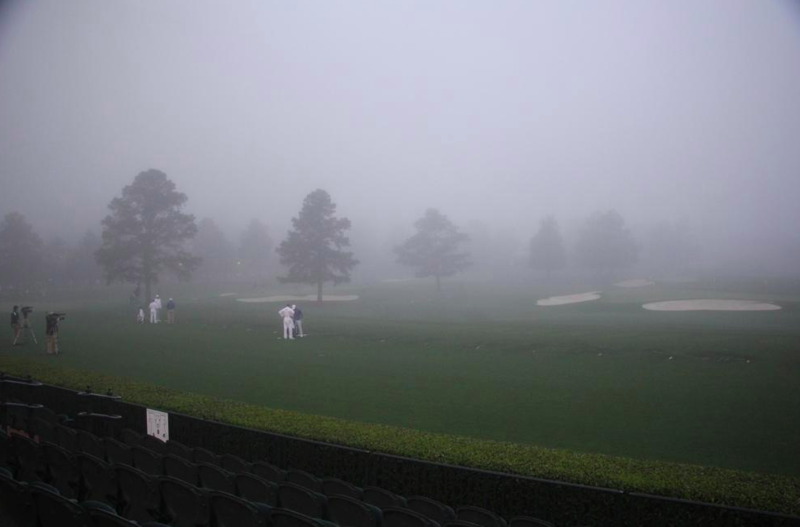 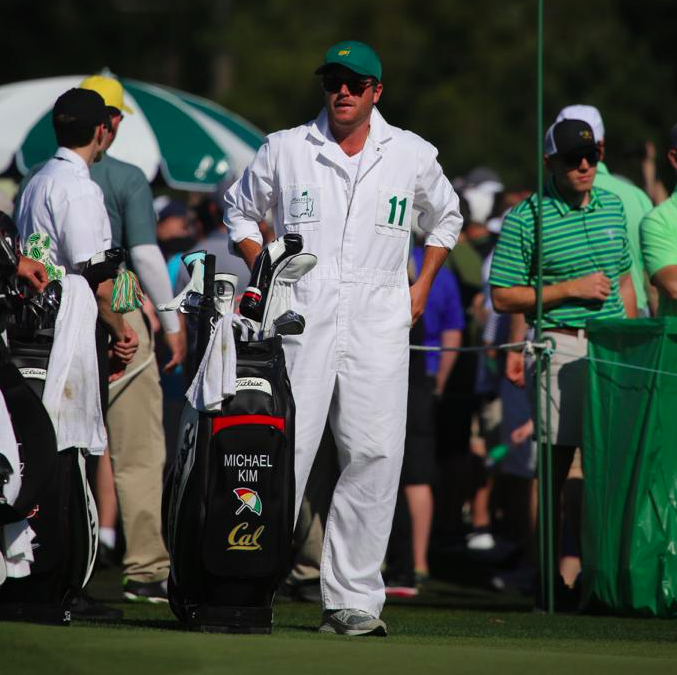 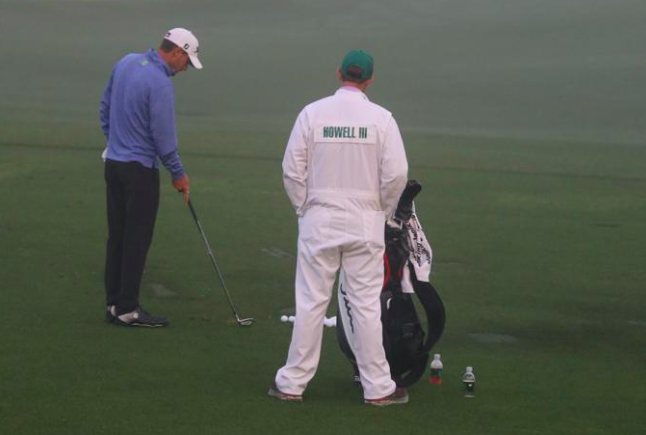 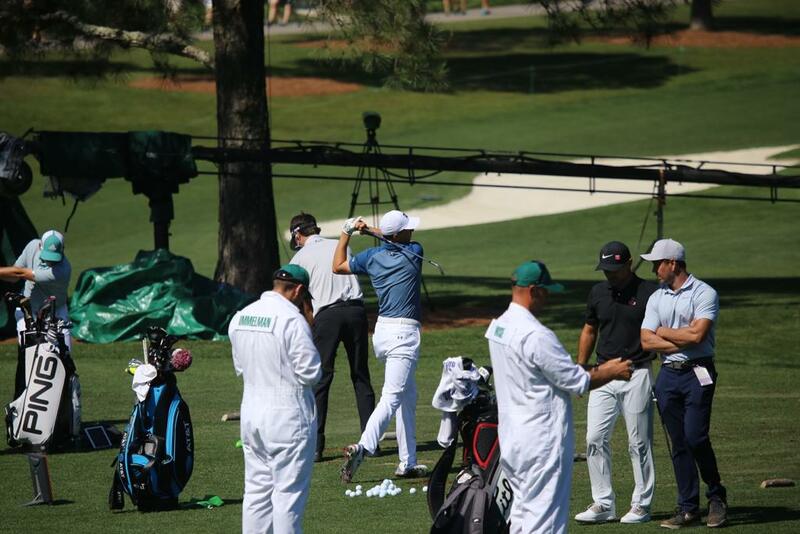 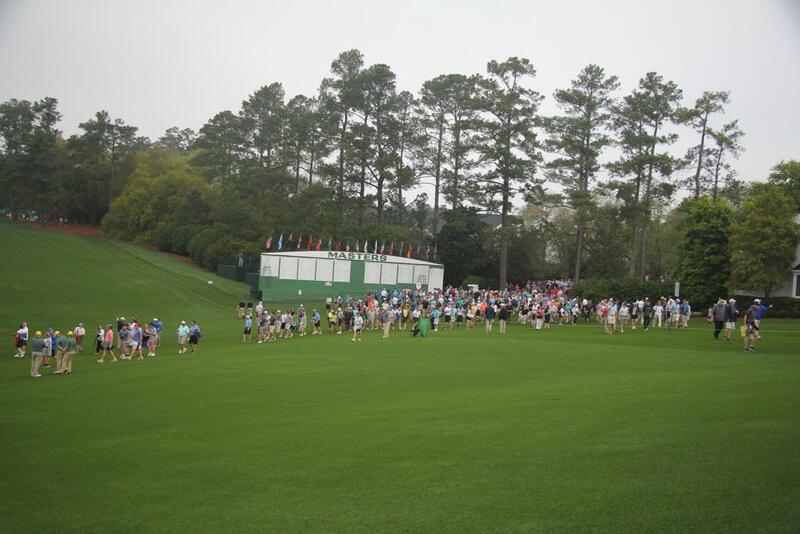 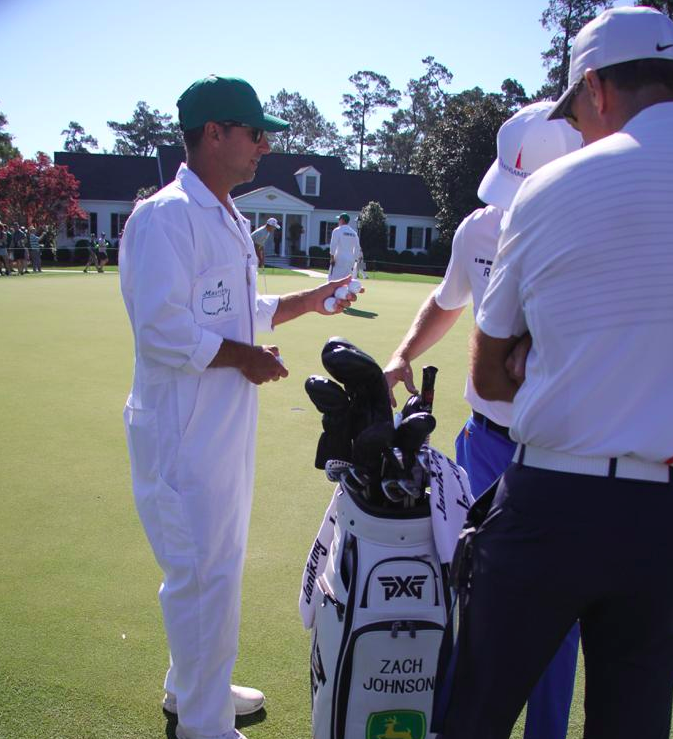 Nevertheless, we spotted some cool stuff, Tuesday, as the players move ever closer to the second major of th eyear. 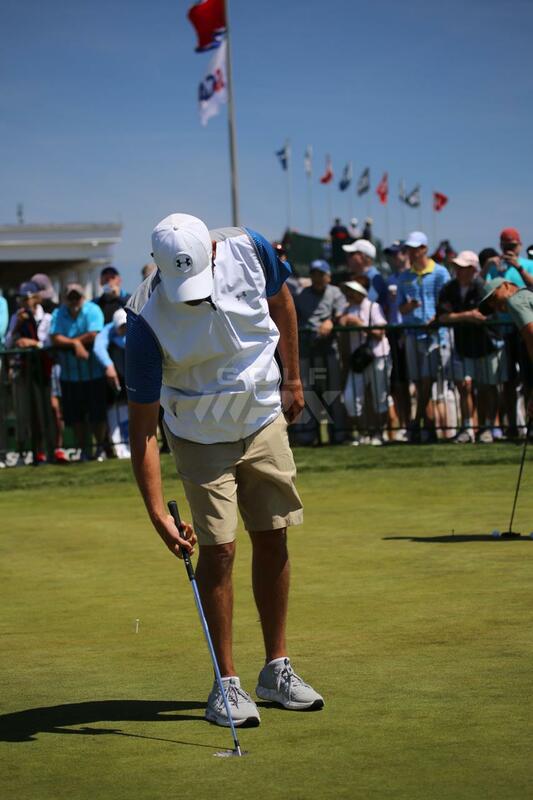 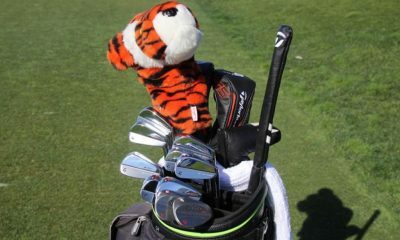 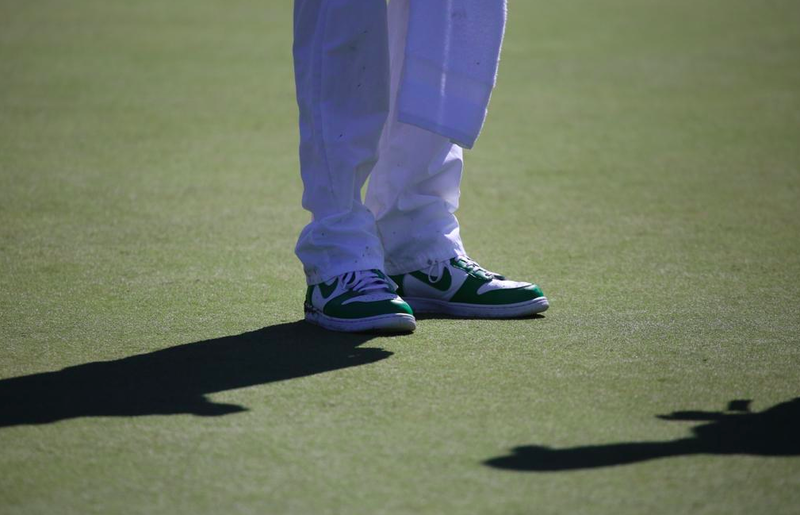 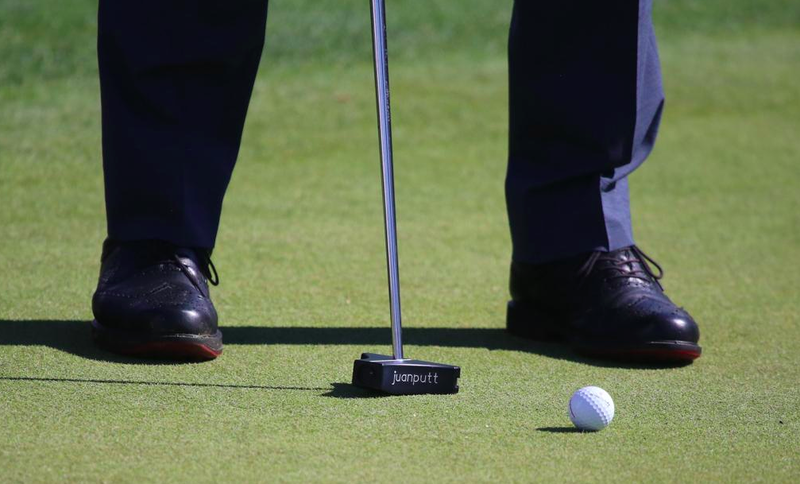 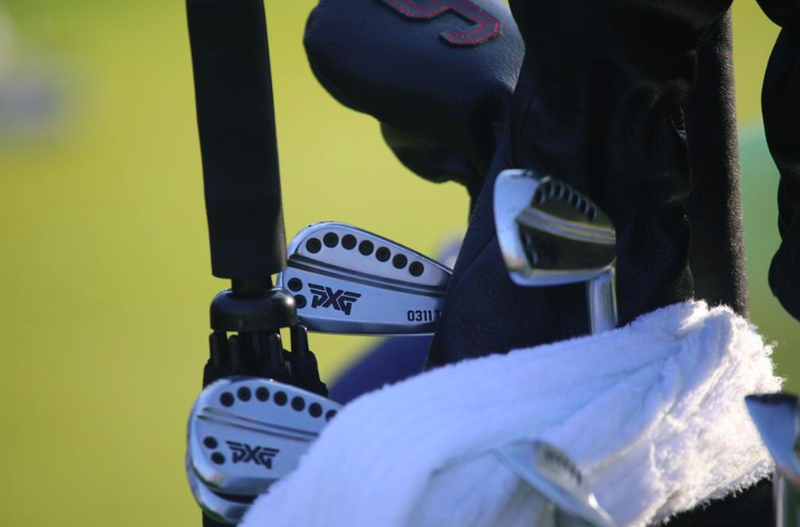 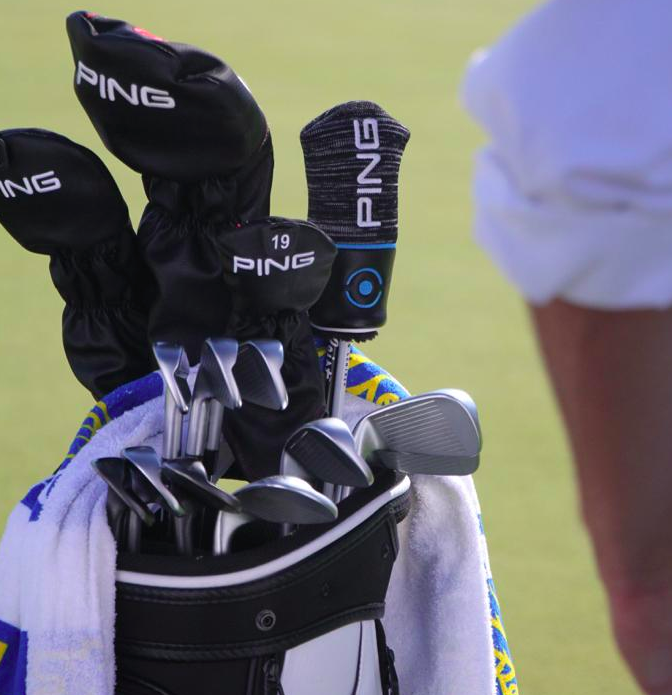 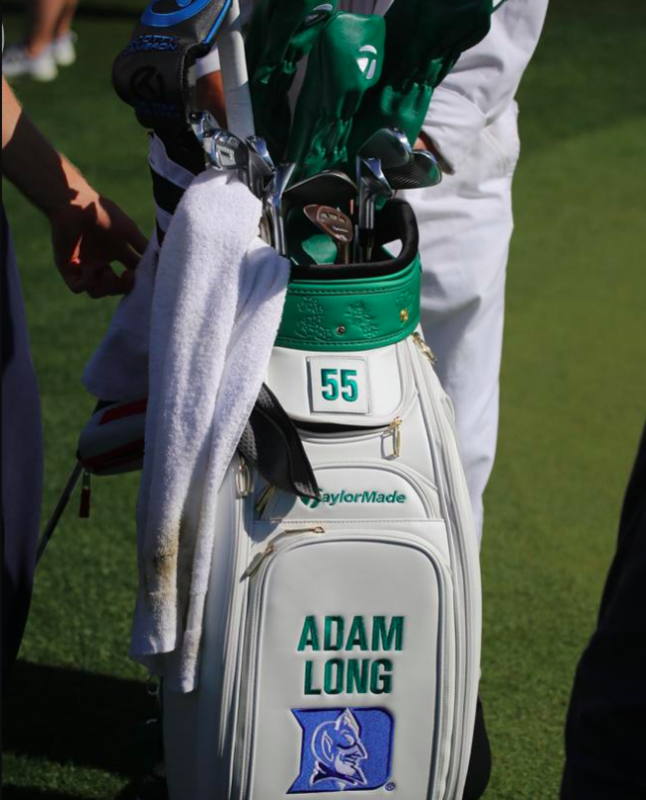 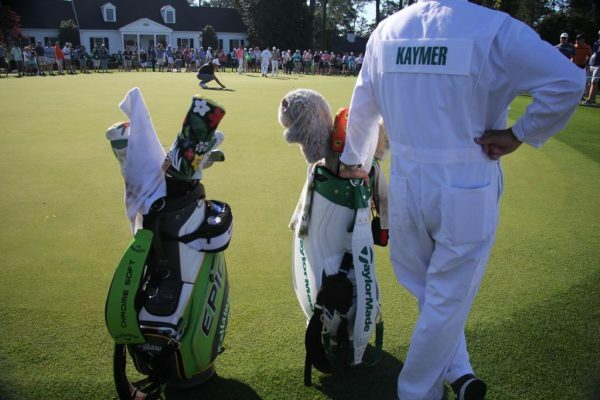 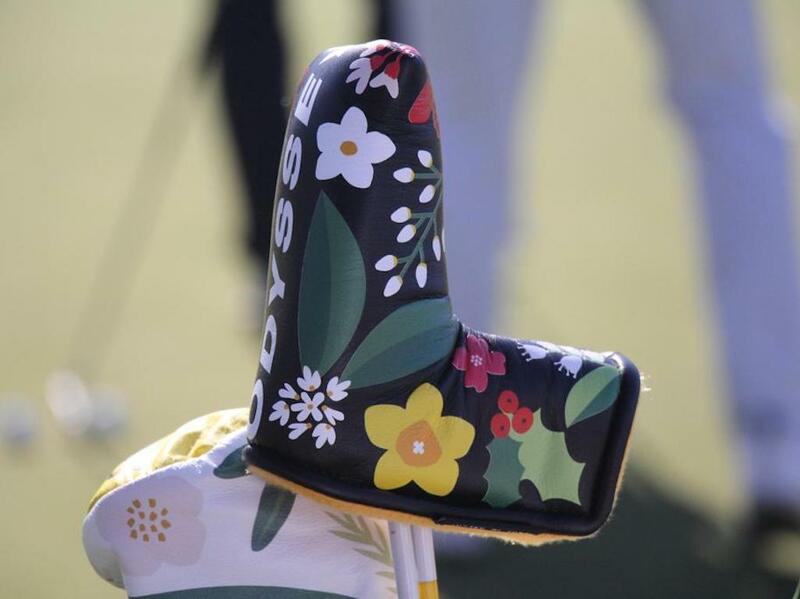 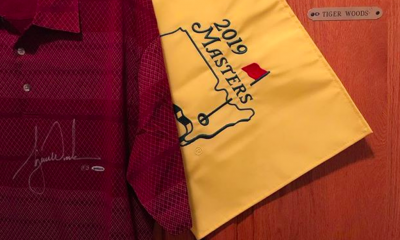 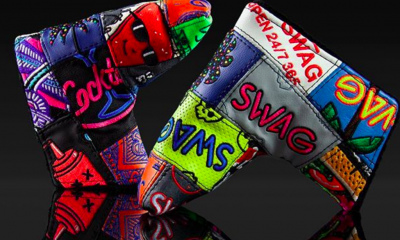 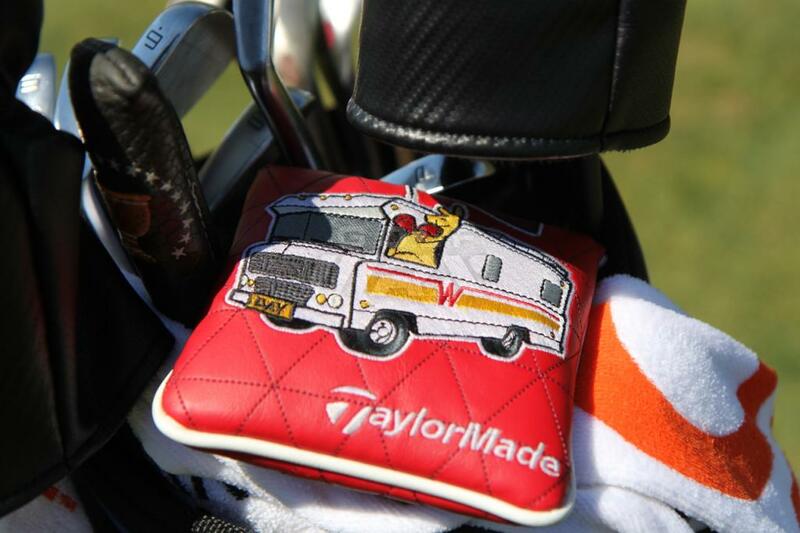 #RVLife propronent, Jason Day’s putter cover is incredible. 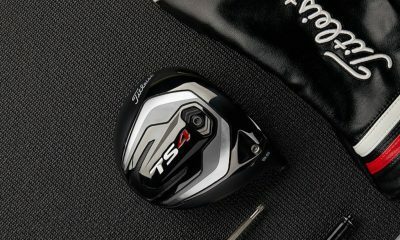 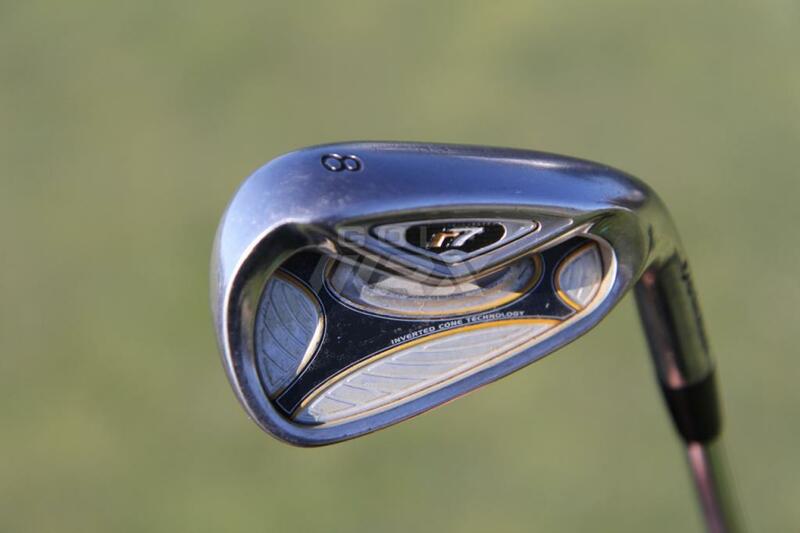 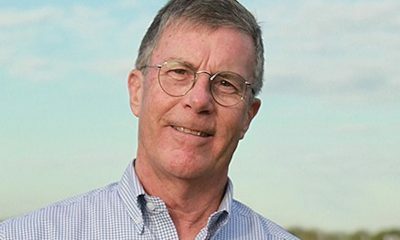 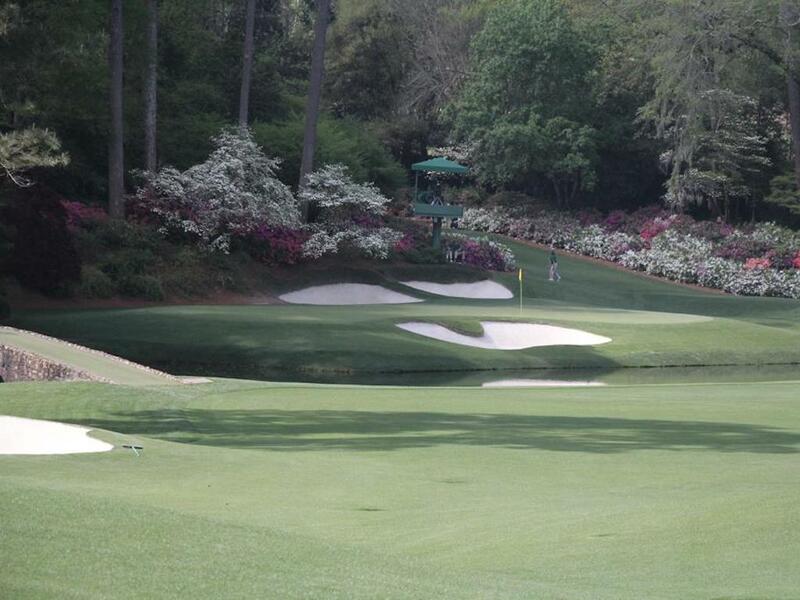 Face of Tiger’s wedge. 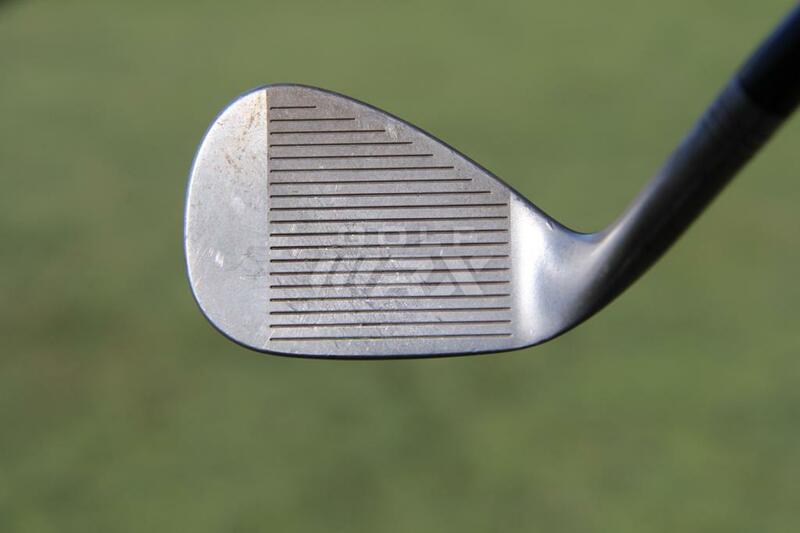 Do these look like standard TaylorMade MG grooves to you? 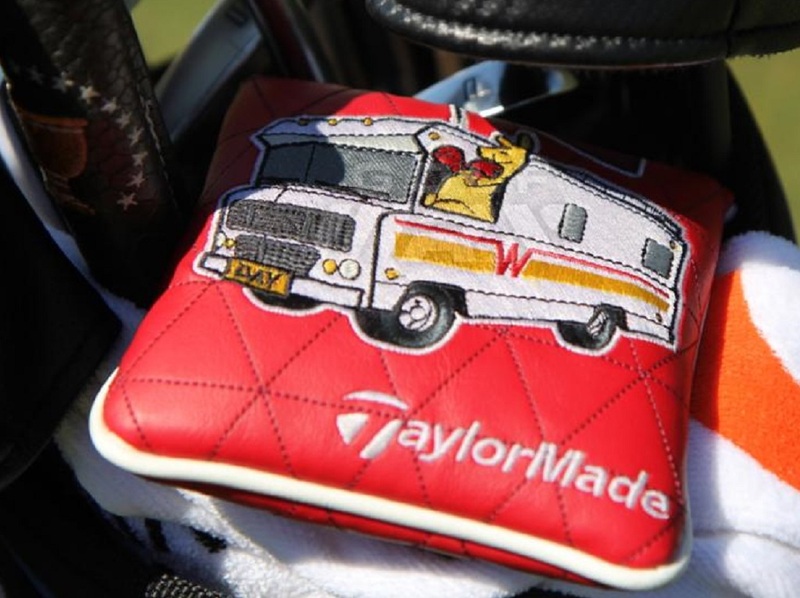 Greatest side panel on a bag ever? 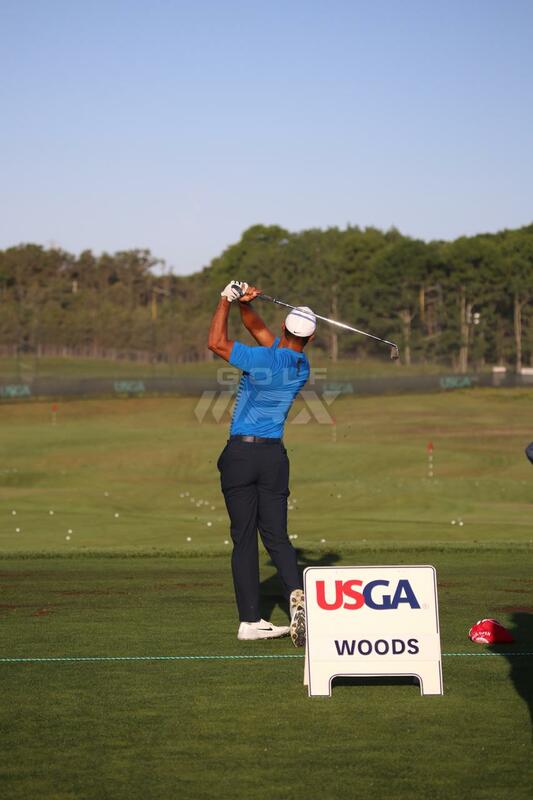 Who isn’t happy to see “Woods” on USGA tournament signage? 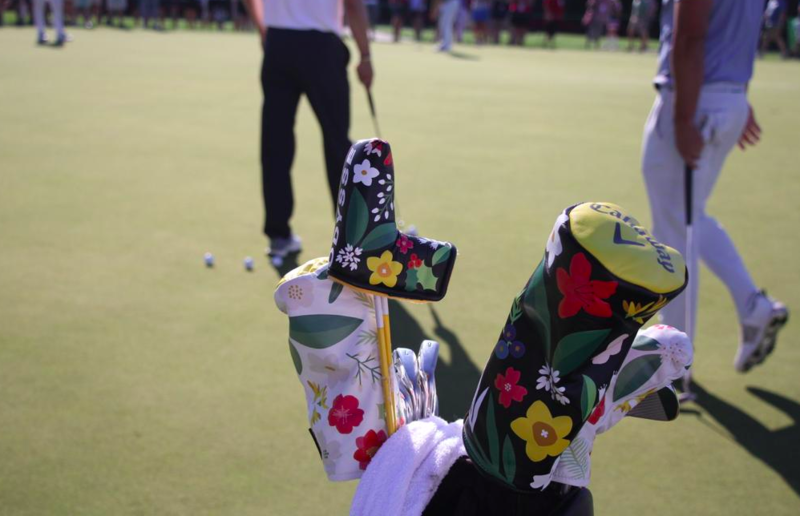 Shintaro Ban’s unique dot stamping is, well, money. 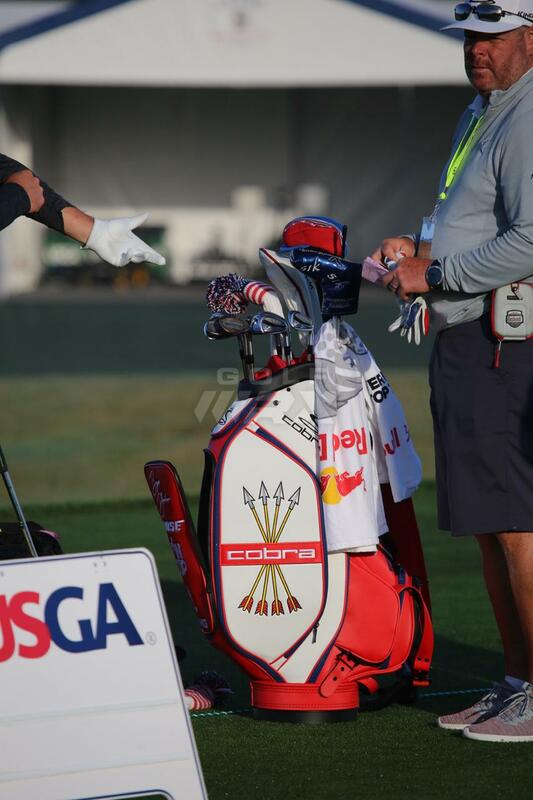 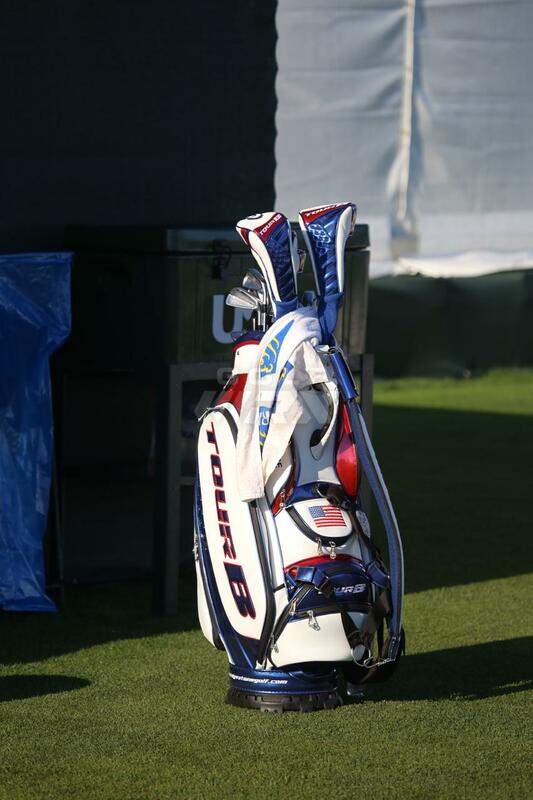 A look at the Bridgestone U.S. Open staff bag and headcovers. 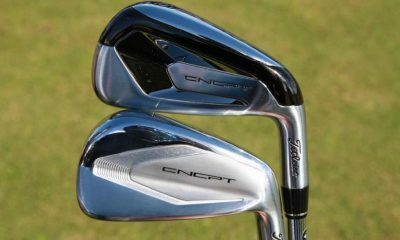 Kenny Perry: Still gaming R7 irons. 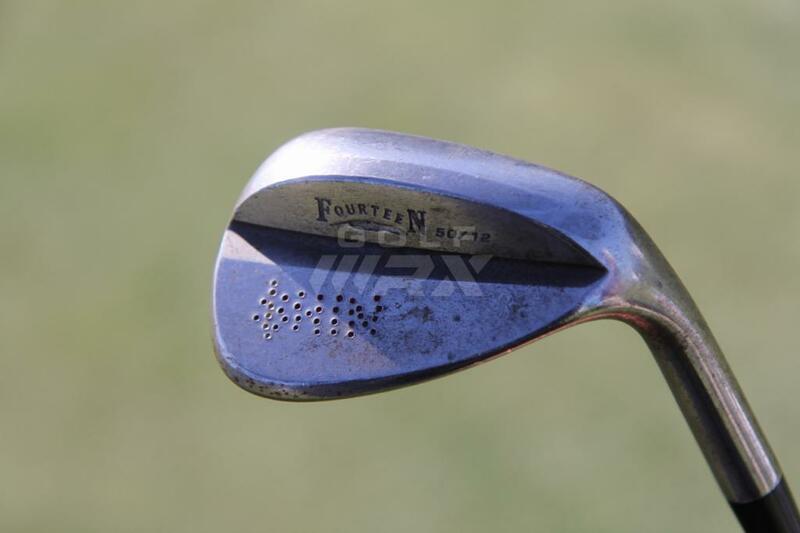 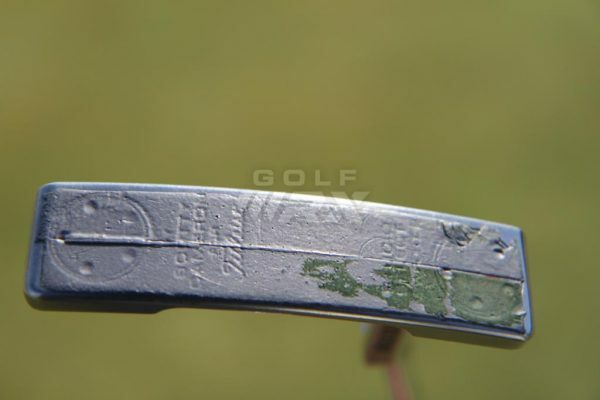 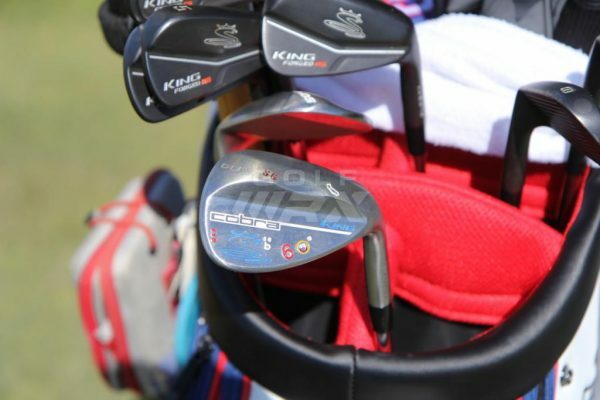 Scott Gregory with some solid wedge stamping. What is this lead taped and war torn beauty?